It’s Christmas Eve and Detective Alex Cross has been called out to catch someone who’s robbing his church’s poor box. That mission behind him, Alex returns home to celebrate with Bree, Nana, and his children. The tree decorating is barely underway before his phone rings again—a horrific hostage situation is quickly spiraling out of control. Away from his own family on the most precious of days, Alex calls upon every ounce of his training, creativity, and daring to save another family. Alex risks everything—and he may not make it back alive on this most sacred of family days. Alex Cross is a hero for our time, and never more so than in this story of family, action, and the deepest moral choices. 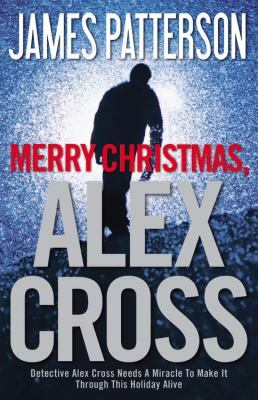 MERRY CHRISTMAS, ALEX CROSS will be a holiday classic for years to come. My friends who know me, know that I’m a diehard James Patterson fan. When they read that this one did not really do anything for me, they are going to be shocked! Don’t get me wrong, I’m still a diehard James Patterson fan and always will be. I don’t think that will ever change. Maybe it’s just that I need to take a break from reading his books for a while. This one was okay, but it seemed like it took me forever to finish it. Usually with James I don’t have that problem because his books are normally so full of action, suspense, and drama. This one seemed like another one of his books that I had just read, except for it taking place during the Christmas season. So it made it seem very repetitive. I’ve had this book since my Christmas break and I’m just now finishing it! Maybe it was because I had other things going on being it was the holiday season and all and just couldn’t devote the time to it. Or, maybe I should stop making excuses for James, huh? This was not the best that he has written. His Christmas thriller novel that he wrote last year, Christmas Wedding, was much better. So I had high hopes for this Christmas thriller and couldn’t wait to read it. Well, let me say, it didn’t deliver the same. It left me not wanting to even finish the book. But, seeing as I am a fan, I was determined to finish it and was hoping it would get better as I kept reading. That didn’t happen. Even the ending was flat. Maybe James wrote it too fast, I don’t know, but I do hope he gets back on track. I love the Alex Cross series, but this one wasn’t as good. Will Traynor was living a big life full of adventures, a competitive job, and a large social life until he was involved in an accident that left him a quadriplegic. Now Will must rely on other people to care for him and make decisions about his everyday life. Lou is an ordinary girl who was hired by Will’s mother as someone to, more or less, keep Will company throughout the day. Lou has no ambitions for her life other than to help out her struggling family. As Lou and Will spend more time with each other, they try to get one another to see the great potential they have. Will helps Lou see that she could be doing so much more with her life while Lou tries to get Will to see how much of a life he still has. This book captured my attention from the very first pages. 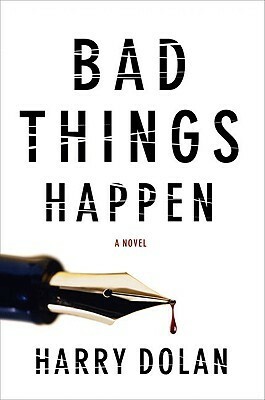 It deals with difficult subjects but the characters are so endearing that it gives the book a nice balance. Moyes also did a wonderful job telling the story by quietly skimming over parts that didn’t seem as important and then really going into detail on larger areas of the book. I also enjoyed the layout that Moyes set up by having the majority of the book told from Lou’s point of view but having just a few short chapters thrown in from a different character’s view point. This was a book that I definitely didn’t want to end. I picked up this title because I enjoyed the biography Spitz wrote about Julia Child (you can review my review of Dearie here). 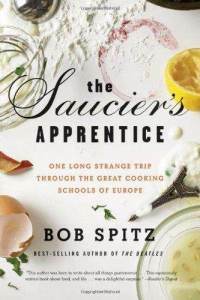 This memoir recounts Spitz’s time traveling and cooking at various cooking schools around Europe. In addition to wanting to learn more and hone his cooking skills Spitz was also on an emotional journey, dealing with his recent divorce and a new relationship that was clearly going nowhere. We travel with Bob through France and Italy as he expands his knowledge in some places and grows frustrated in others. At times I found this to be enjoyable because Spitz clearly appreciates food, but overall I just didn’t care. I wasn’t invested in the author and his story wasn’t really engaging. 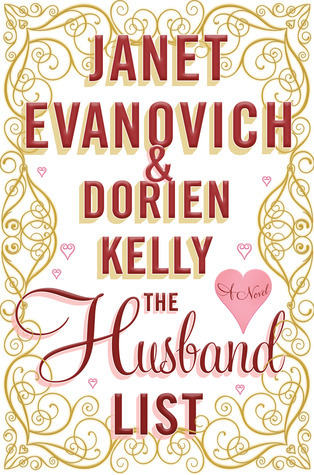 I never thought that I’d write this about an Evanovich novel, but The Husband List by Janet Evanovich & Dorien Kelly is just okay. The Husband List is set in New York City in 1894. The Husband List is the story of American heiress, Caroline Maxwell, who wants to marry for love, but her mother wants her to marry royalty. Caroline is in love with her brother’s best friend, Jack Culhane. Caroline’s mother wants Caroline to marry Lord Bremerton, grandson of the Duke of Endsleigh. Who will win this battle of wills? This plot has been done many times so the answer to the “battle of wills” question is easily answered. The Husband List has none of Evanovich’s usually quirky characters or plot twists. There is no evil monkey, no gun-toting Grandma, and no real humor. However, the book is easy to read. Janet Evanovich and Dorien Kelly also wrote Love in a Nutshell. Love in a Nutshell features the descendant of the families in The Husband List. Love in a Nutshell is the cuter and better of the two novels. If you want an easy read, The Husband List is for you. If you’re looking for a humorous novel, you might want to choose a different book. I saw the movie based on this novel a few years ago and then started watching it again recently and remembered the main idea of the twist but not the details. So I stopped watching it and decided to read the book instead because I loved Mystic River, also written by Dennis Lehane. 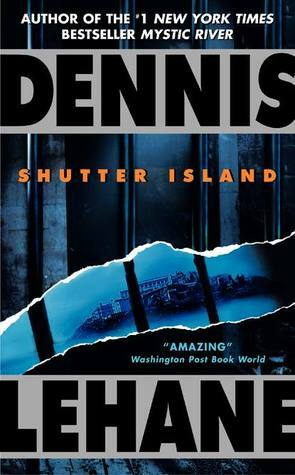 Shutter Island is a great story but, unusually, the movie is a really good treatment of the book, it was very faithful to the story. If you’ve see the movie the book doesn’t really add much. 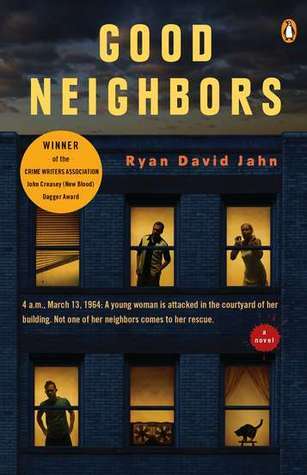 This was a great book, a real page-turner and written in a classic who-dun-it style. I would definitely read another one by this author. 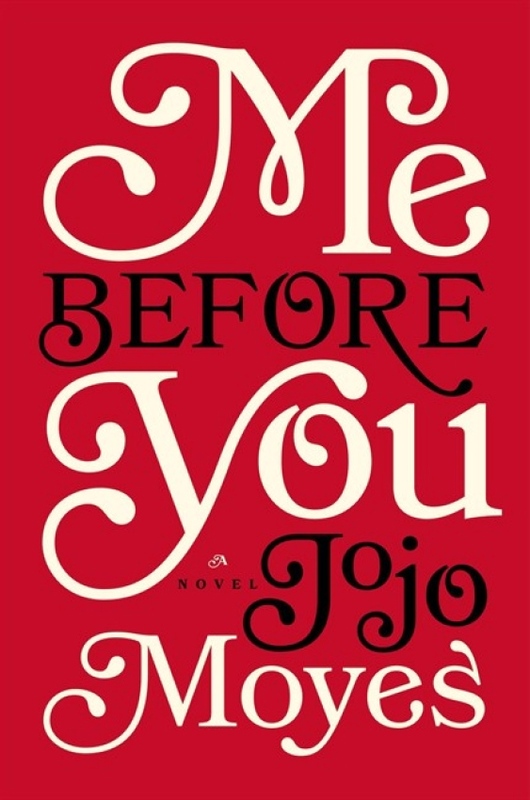 I didn’t love this book and I’m not sure why. I couldn’t get over the idea of all of these things happening to people in one apartment building on the same night at 4:00 in the morning. I know, I know, it’s not the point of the story and it doesn’t matter if it happened on the same night or different nights, it’s the stories of these people that matter… but still.